Our workshops are a way of sharing our story and our culture. With permission and support from our governing directors and Aboriginal people from the communities we work with we offer workshops designed to share traditional Aboriginal knowledge of how to make healing balms from native plants from the Central Australian Region and teach you about their applications for a variety of ailments. Through these workshops our goal is to preserve traditional knowledge and practices and provide opportunities for cross cultural learning. Workshops can accommodate between minimum of 6 and a maximum of 20 people. They run for approximately 1 hour and 30 mins and are suitable for all ages. 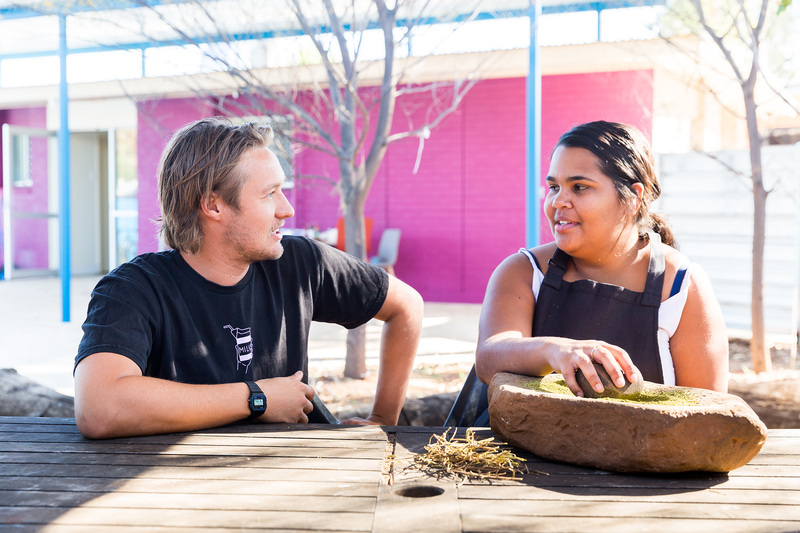 Workshops can take place at The Purple House in Alice Springs or at a venue of your choice!